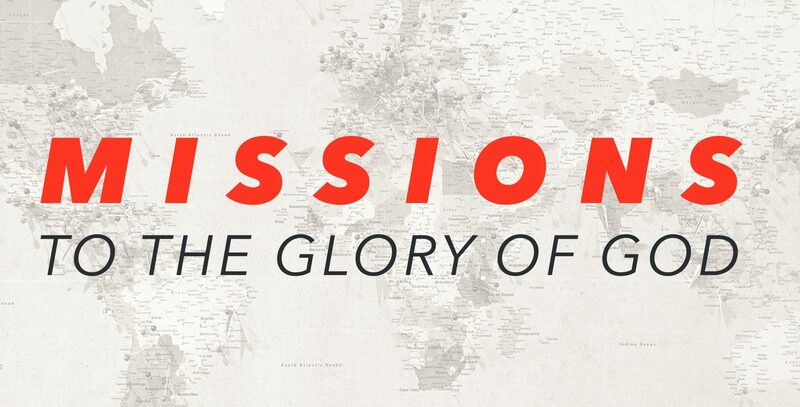 Missions is the ministry of the Church to spread the gospel where Christ is not known. Why are we called to do this? Is it just recruiting and growth like any other organization? If it’s different, how are we to go about it? Those are some of the questions we’ll answer in this series. 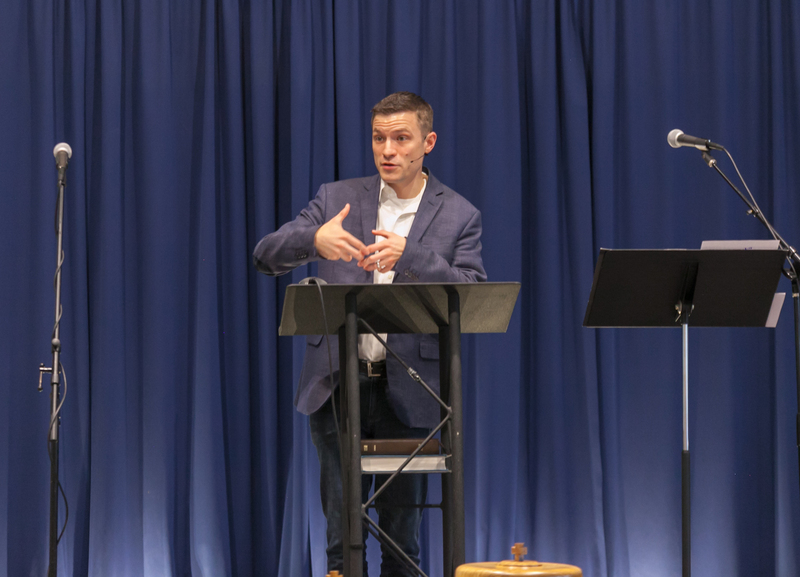 We’ll be encouraged to hear about how God moved first to save us. Having saved us, he sends us into the world for His glory and the joy of all peoples in Him. Every Sunday at 4 p.m.